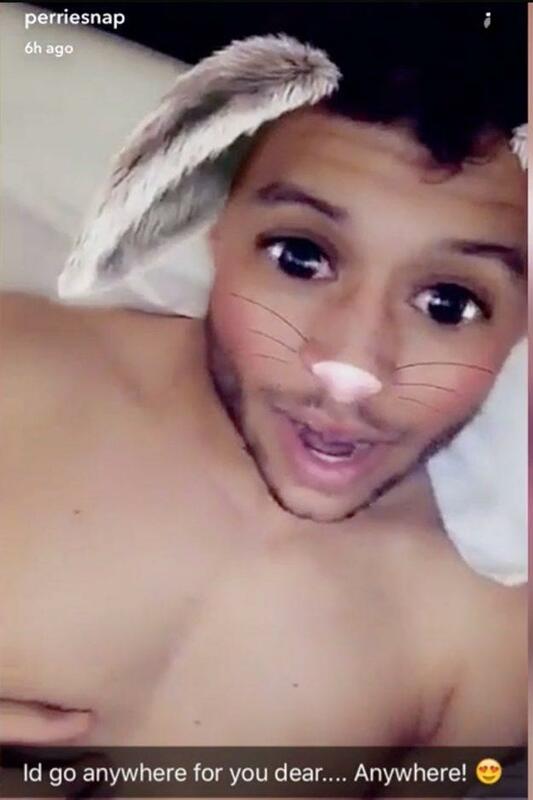 Little Mix’s Perrie Edwards Snapchatted her boyfriend Alex Oxlade-Chamberlain from bed, after going public with their romance last month. 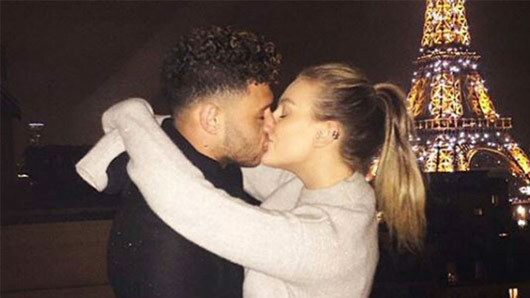 The pair may have kept things hushed up during the early stages of their relationship, but now Perrie and Alex can’t seem to stop sharing the love online. 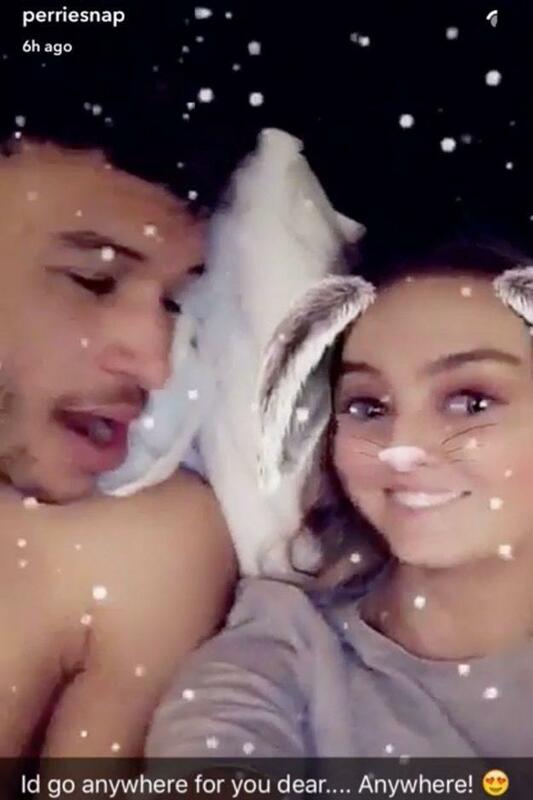 Snapchatting a particularly intimate moment last night, Perrie posted videos onto her story as she cuddled up with her footballer boyfriend in bed. 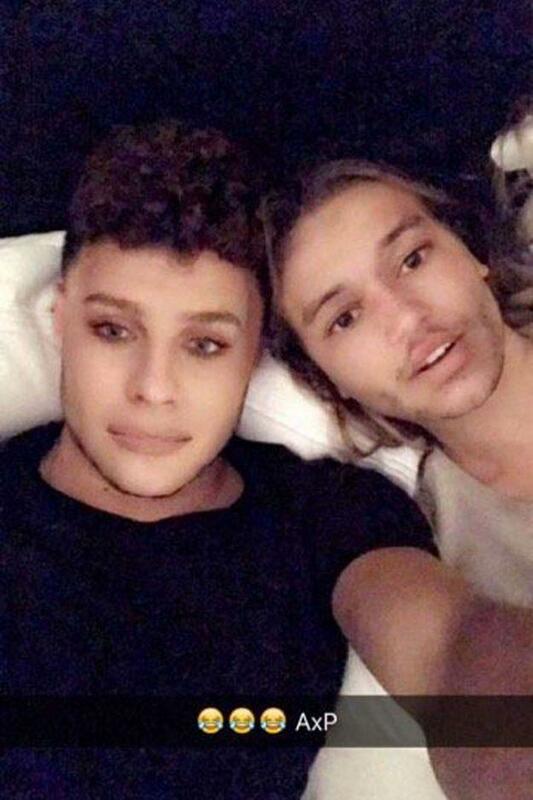 Messing around with the app’s filters, the couple face-swapped before singing love songs to one another. After much speculation, Perrie confirmed that she is indeed involved with the Arsenal star at the beginning of this month after posting a loved-up picture on Instagram. Captioning the post with “Him”, the picture shows the celebrity duo kissing in the romantic city of Paris, in front of the Eiffel Tower. And it’s not just Perrie’s love life that seems to be going swimmingly at the moment. Little Mix have dominated nominations for the BRIT Awards 2017 this year and are sure to bag themselves a trophy after being nominated for Best British Single, Best Video and Best Group. The BRIT Awards will be airing this Wednesday at 7:30pm on ITV and Dermot O’Leary and Emma Willis will be hosting the event that celebrates the best of British music.